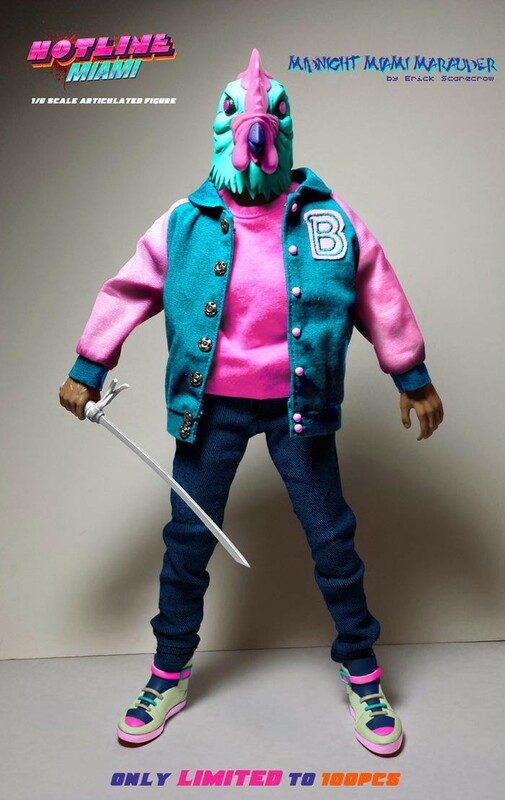 Don't Call These Hotline Miami Figures "Dolls"
I’m not going to get offended if you call them dolls, but I wouldn’t mess with these figures, if it was me. 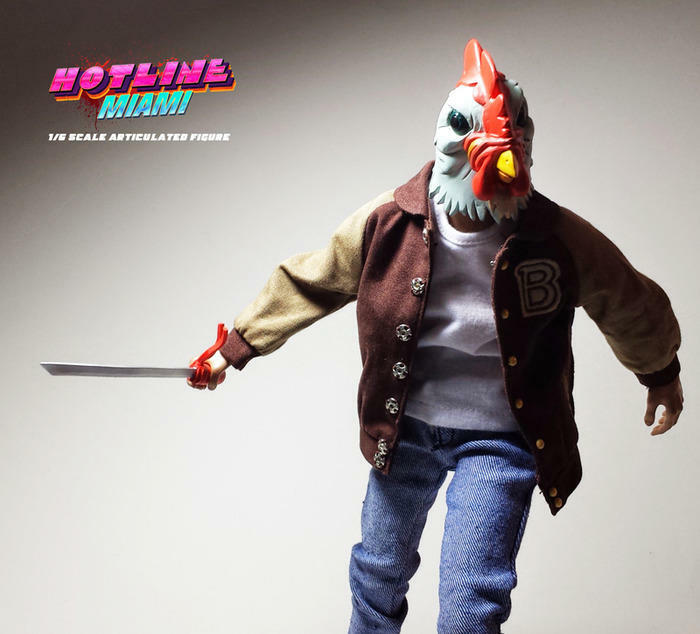 Check out these Hotline Miami figures being kickstarted by Esc-Toy along with developer Dennaton and publisher Devolver Digital. They are built in the style of classic G.I. 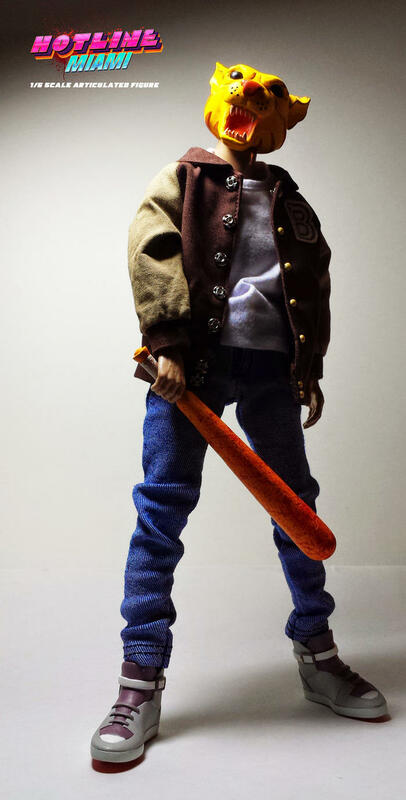 Joe figures – 12 inches tall and fully articulated. 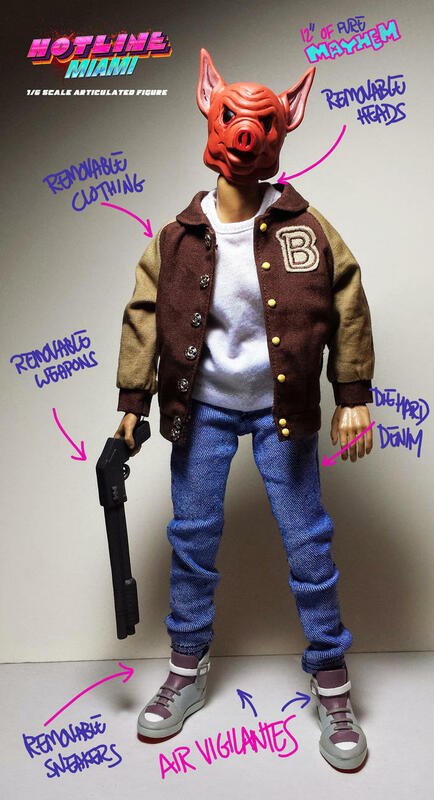 The clothes are made from real cloth and are removable, should you want a naked Hotline Miami figure. I won’t ask about that. The Kickstarter campaign went live this week and has already surpassed its baseline goal of $60,000. The company behind the figure, Esc-Toy, has put out a number of figures in the past, so this isn’t their first go-round making toys. They’ve built toys for Sony Computer Entertainment, Klei Entertainment, and Naughty Dog – not only is this not their first toy, it’s not their first time working with a game company, either. With so many Kickstarters failing loudly and publicly, it’s important to make sure the people pitching these ideas to us have the experience necessary to bring them to fruition. The standard figure and the variant both come with five different heads, should you decide that you’d rather be a rooster than a tiger today, as well as a second outfit and three weapons. Lower tiers include rewards like sets of pins and keys for Hotline Miami 2: Wrong Number. If you like hurting people, you might want to check out the kickstarter and think about contributing.